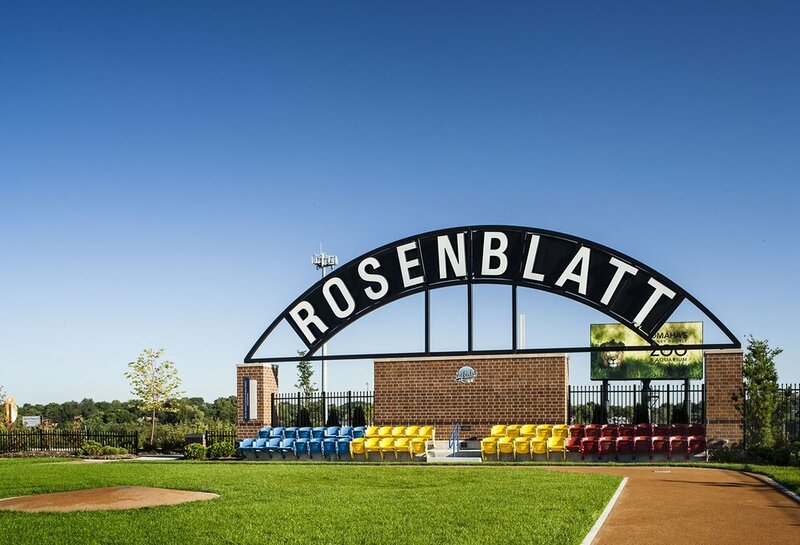 Rosenblatt Stadium has served as both the iconic and physical manifestation of baseball in the Omaha community for decades. 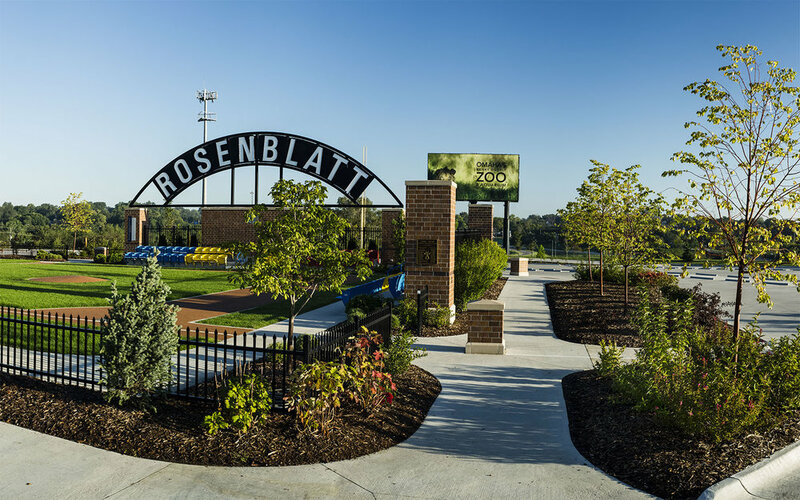 Omaha’s Henry Doorly Zoo, located adjacent to the stadium, purchased Rosenblatt to allow for their expansion and asked Vireo to help with renovations. In a way that respects the history of this place, Henry Doorly Zoo created “The Infield at the Zoo.” Key features include the re-use of the original stadium seats and the entryway pavilion that emulates the grand stand of the stadium.